Aromatherapy: a world of calming lavender candles and relaxing massages? Well, yes – but it’s also a world of CONTROVERSY. 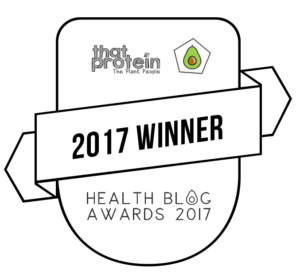 So many myths abound, allowing an increasing amount of dangerous “advice” to propagate online. 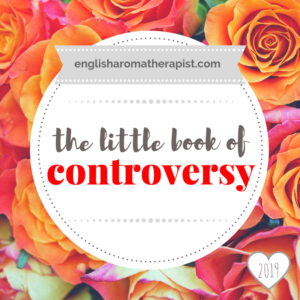 The Little Book of Controversy is full of juicy discussions and topics related to aromatherapy and essential oils. 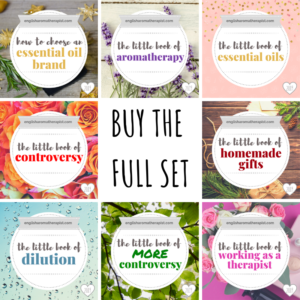 It’s a collection of 20 detailed articles about the most popular controversies surrounding aromatherapy today – all together in one easy place, ideal to read offline or print out and keep! 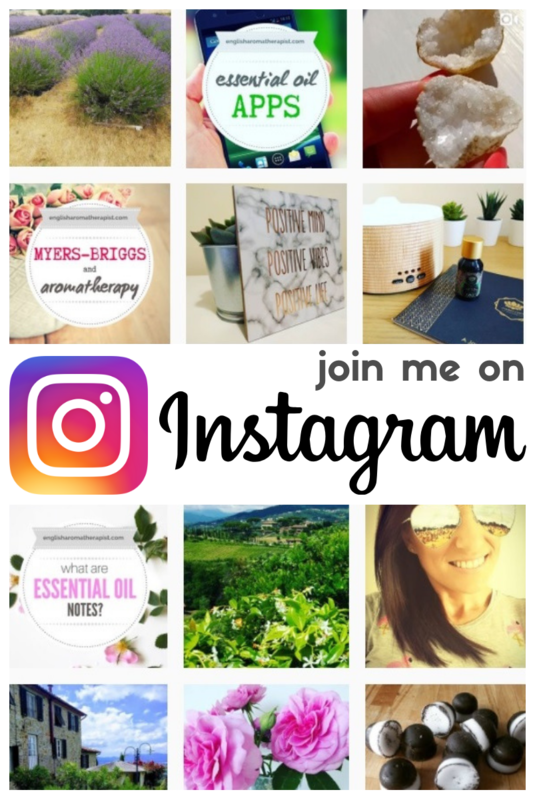 ♥ Is it safe to ingest GRAS essential oils? ♥ Is aromatherapy a con? ♥ Where’s the scientific proof of aromatherapy? ♥ Should we cook with essential oils? ♥ Anti-depressants: The only solution? ♥ Essential oils on the feet: Yes or no? ♥ What’s the future of the aromatherapy industry?